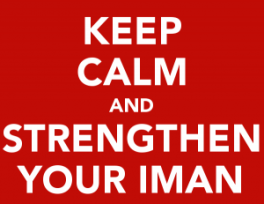 Question : When should the Masbooq stand to perform his missed raka’ts – after the Imaam’s first or second Salaam? 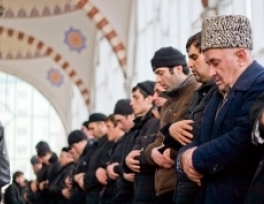 If someone enters the mosque while the call to prayer is being given, then should he remain standing and repeat the words of the call to prayer and then pray the rak‘as of greeting the mosque after the call to prayer is completed? Or should he pray the rak‘as of greeting the mosque first and then repeat whatever words of the call to prayer that he is able to (if anything of it remains) after his salams [h: upon completing his prayer]? Or is there even any preference? as-Salaam Alaykum: Could you please provide the evidence of the Shafi’i school for sitting in tawarruk in the last rakah of every prayer? May Allah give you tawfiq. There are special regulations in Islam legislated for women regarding the three types of bleeding they experience, that are menses, post-partum bleeding, and abnormal bleeding. 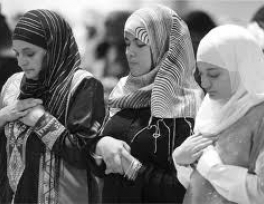 Women must understand the rulings pertinent to each type, as they deal with important aspects of worship, such as purification, prayer and fasting. This lesson will try to explain the most important rulings relevant to each type of bleeding. 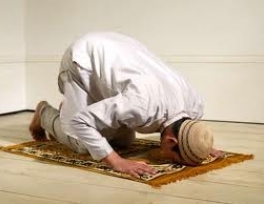 Sajdah (prostration) is a unique position or stance in the regular prayers, which a Muslim is supposed to offer at least five times a day. 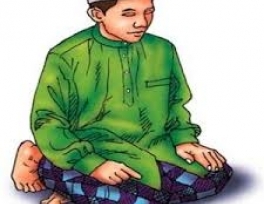 Although the basic purpose of obligatory prayers is not to provide exercise, yet it is being increasingly recognized that it has plenty of medical advantages for the human body. Almost every person in the modern world is involved in some basic worldly activity like earning a living, going to school, eating, sleeping, and socializing. Naturally, we forget Allah and the obligations due to Him. When we forget Allah, this life and its worries become the central occupation of the human mind. Desires run wild. A person begins to ‘chase his shadow’, something he can never catch. For many, money becomes the sole goal of life. The more you make, the more you spend, the more you want. 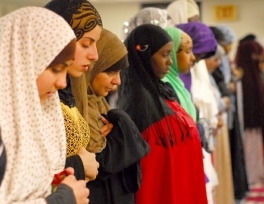 2 Raka’at Salah for women. It is important to read the note at the end of this article to learn the way to offer 3 and 4 Raka’a Salah. There are certain acts of Salah that are fardh, sunnah etc but these are not covered in this compilation. Other books of fiqh like "Behishti Zewar" should be consulted in order to learn those along with a myriad of rulings regarding Salah and Taharah.